Our main attention is obviously concentrated on good care for our animals. But sometimes things go wrong and an animal dies. If this happens, it is very important to establish the cause of death. To learn how to improve things for the future, but also because an animal sometimes dies from an illness that still requires a lot of research. 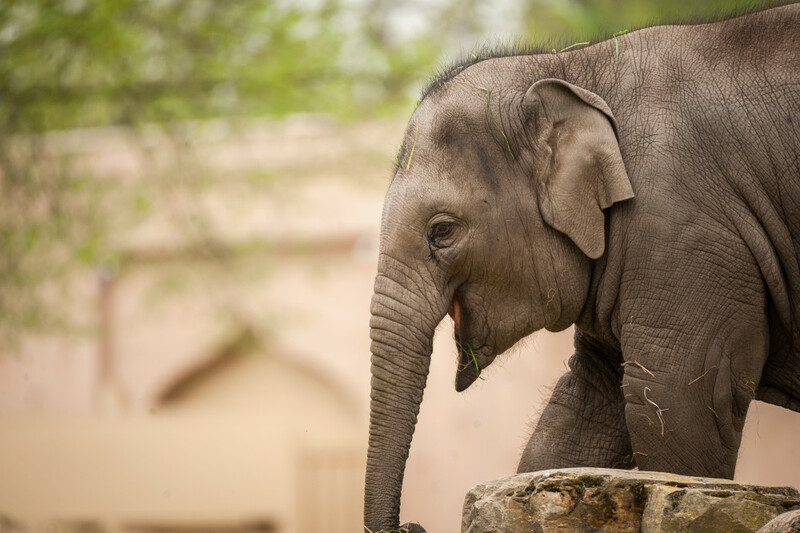 Therefor our veterinary surgeon regularly sends samples of animals that die with us to researchers worldwide as happened when our elephant calf Qiyo succumbed to elephant herpes at two years of age. Attempts are ongoing globally to develop a vaccine against the virus. There are tens of variants of elephant herpes with young elephants particularly likely to succumb. Work is currently ongoing worldwide to develop a vaccine. This is why a global organisational structure has been set up to coordinate the research. Zoos from across the whole world support the research financially and by supplying samples. Each time an elephant dies of herpes in a zoo somewhere, material such as tissue, blood and DNA samples are taken as quickly as possible for further investigation. A lot of hard work is currently being done on setting up cell cultures where the cells collected are grown in controlled conditions. In real terms it is being attempted to isolate the herpes virus in such cell cultures. If you have the virus as a cultivated variant, specialists can then also get down to work. There is then the chance of developing a vaccine. 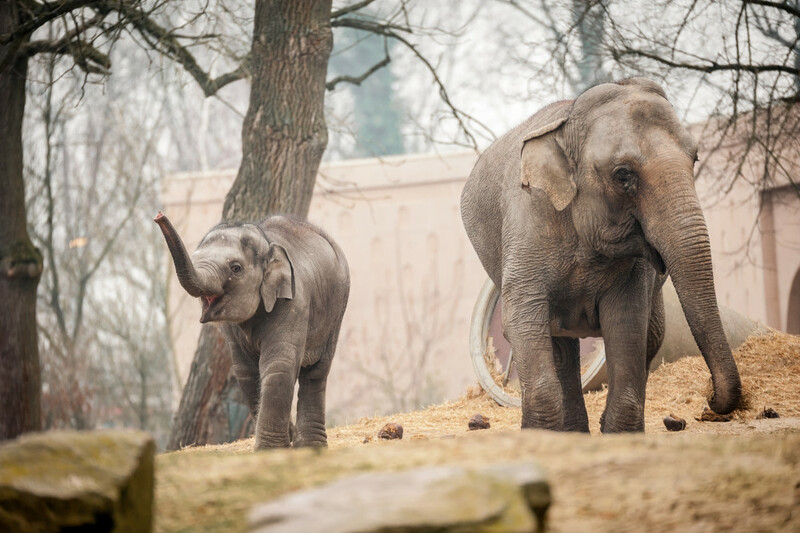 Elephant herpes is an immense problem, both among elephants in the wild and in zoos. It is threatening the population of elephants worldwide, that are indeed already seriously endangered in the wild. At present is there still no solution for the herpes virus among elephants. Once it breaks out in an animal it is practically immediately fatal. It is not clear why a virus suddenly breaks out in an animal so nor what the trigger is. 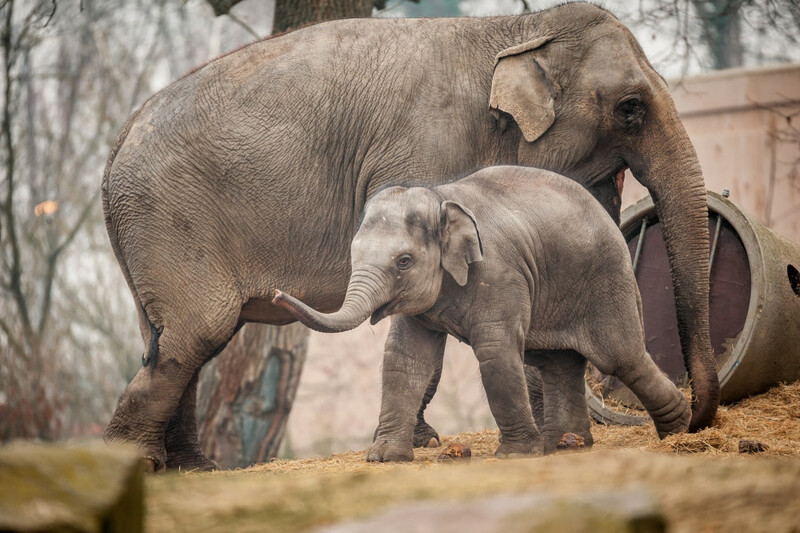 Once a vaccine has been developed, you can at least vaccinate young elephants in zoos and protect them against fatal infection.